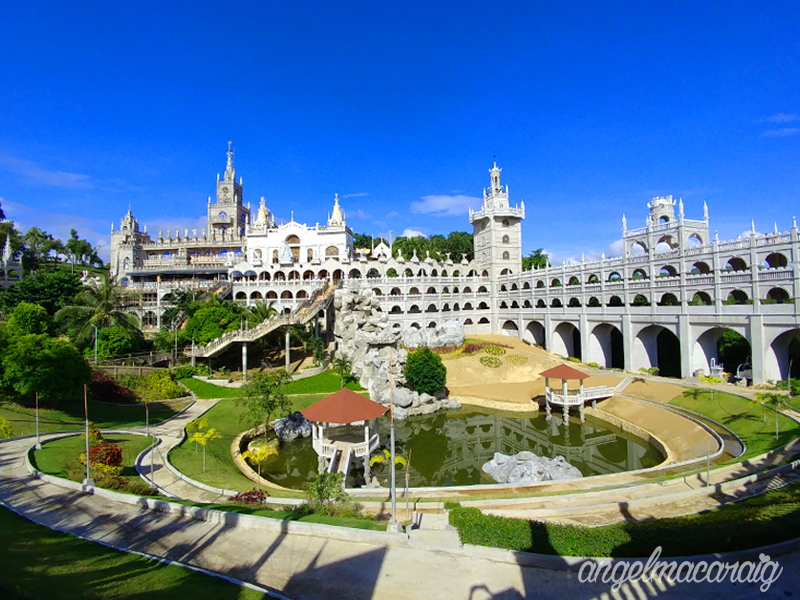 I first learned about the Simala Church when photos of it circulated online. 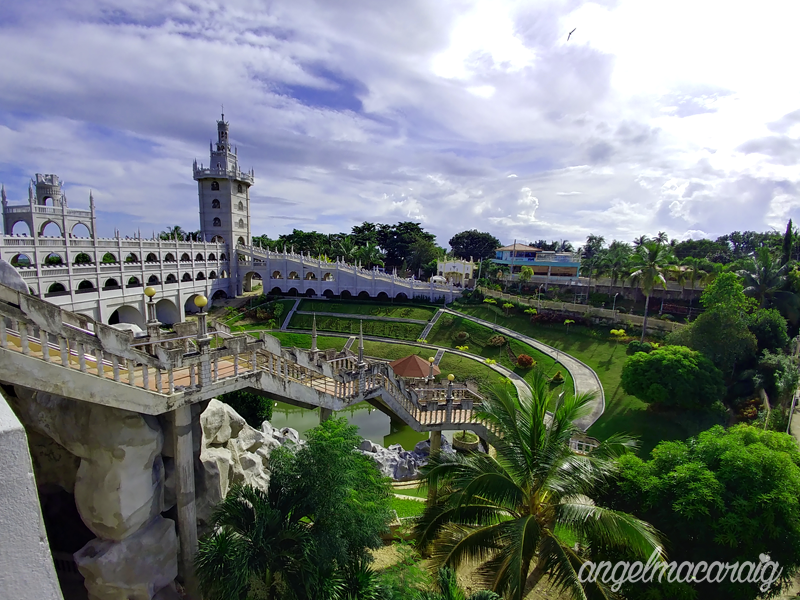 I immediately fell in love with its beauty that's why I promised myself that this will be on top of my list when I go back to Cebu. 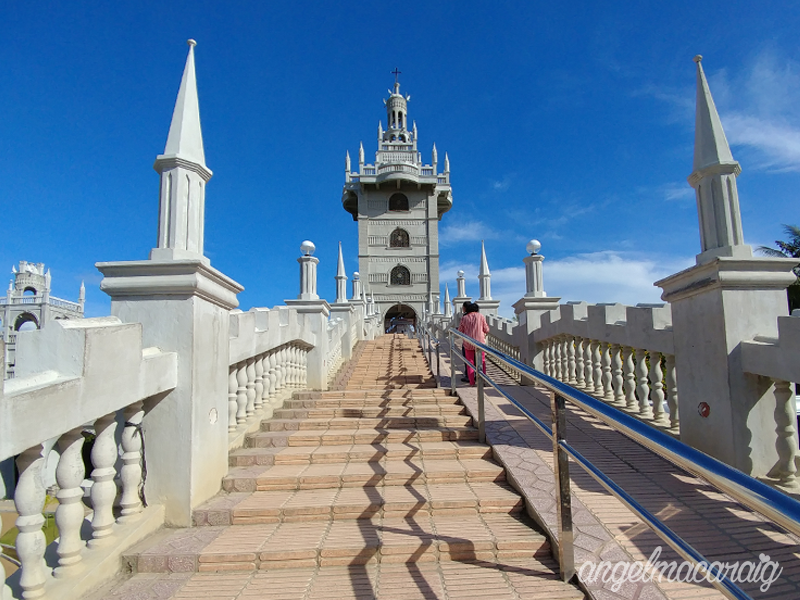 My plan has come to life when I was able to book a promo fare flight bound to Cebu. 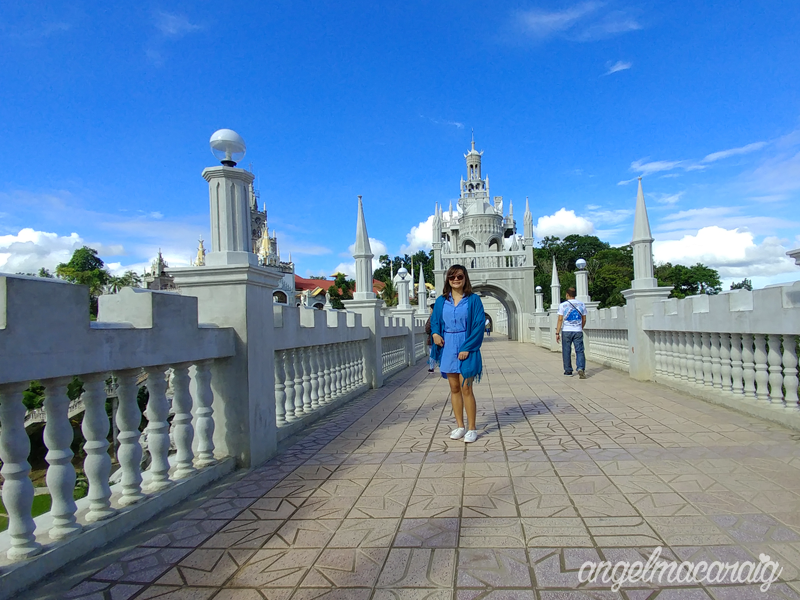 I was torn between visiting Cebu's northern or southern part, but ended up choosing the latter. I was feeling kinda adventurous that time (LOL) -- Cayoneering was one of my deciding factors. 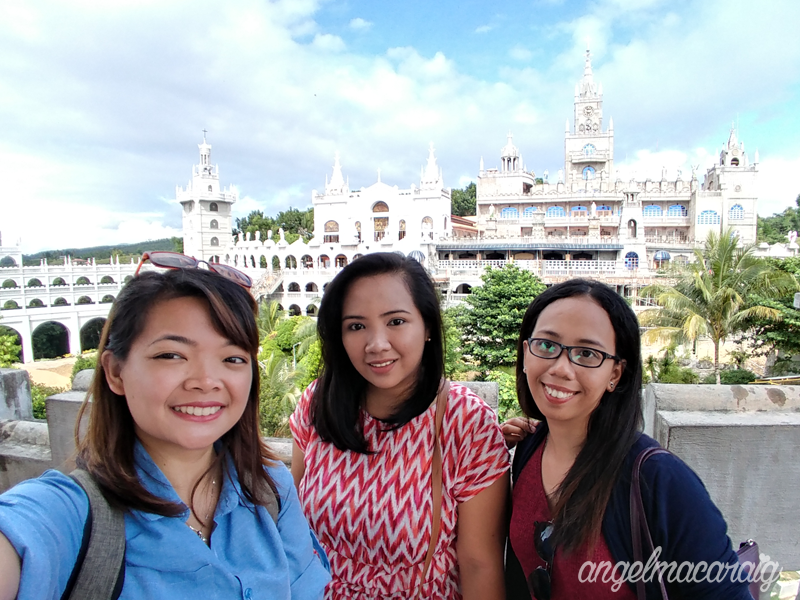 We scheduled our visit to the Simala Church on our 4th day (last day) before we head back to the city. From Moalboal, we rode a bus bound to Cebu City and got off at Carcar. From Carcar, we were supposed to ride a bus that will pass through Sibonga, but ended up riding a trike which cost us 100 per head, back and forth. It was a good thing the we hired a tricycle because we can leave our luggages with the driver while we roam around the church. 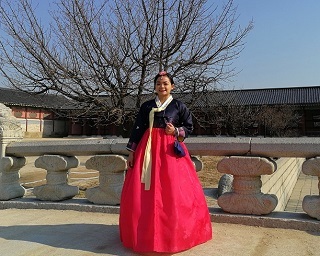 Of course, at first, we were hesitant to leave our things, but we eventually decided to take the risk! Luckily, we trusted the right person. 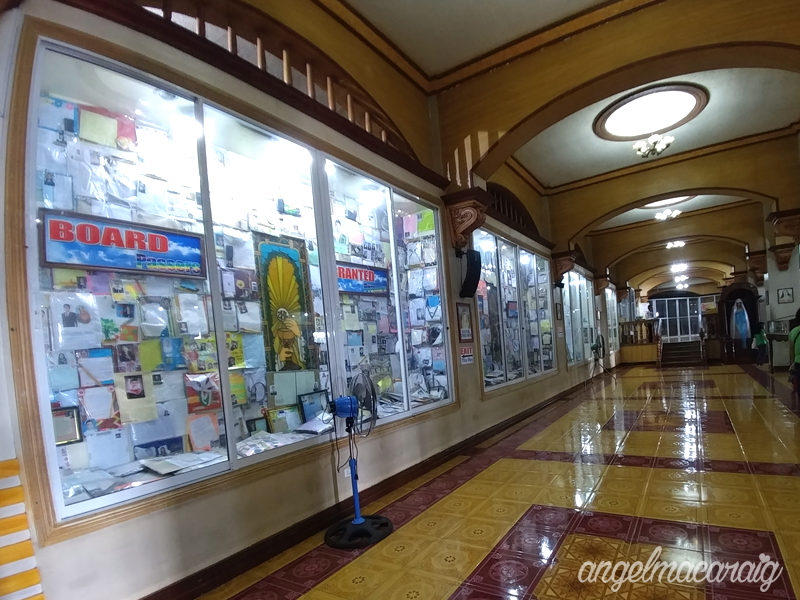 Upon reaching the entrance of Simala Church, we were welcomed by vendors offering Simala souvenirs, oil in mini plastic containers and shawls (for those wearing inappropriate attire). 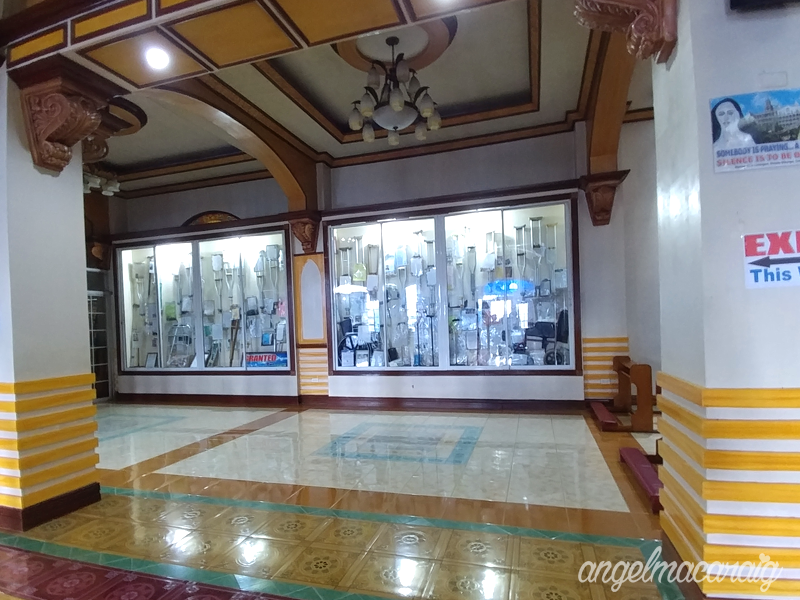 Take note that Simala church is very strict with their dress code, so make sure you wear something conservative. The moment I set my foot to its entrance, I immediately fell in love with its beauty. 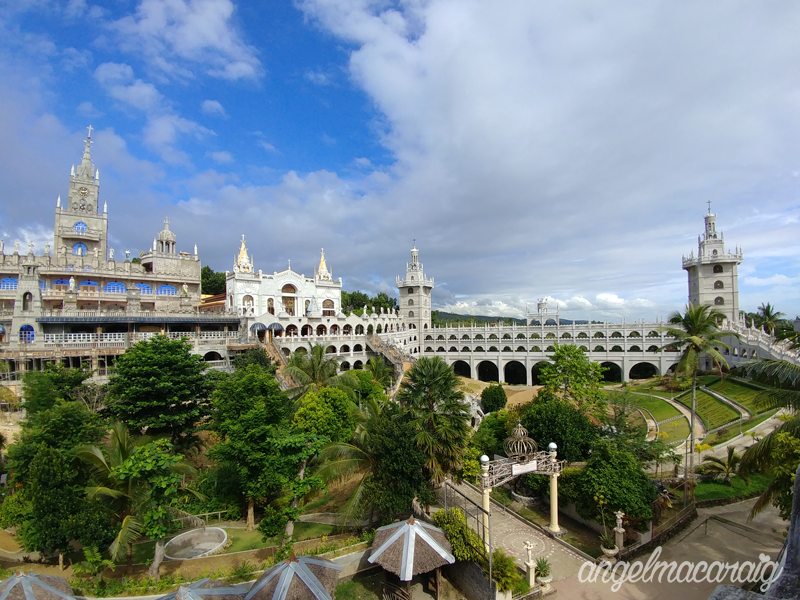 The Miraculous Shrine of Simala, also known as the Monastery of the Holy Eucharist, is a castle-like church located at the Marian Hills, Lindogon Sibongan, Cebu. 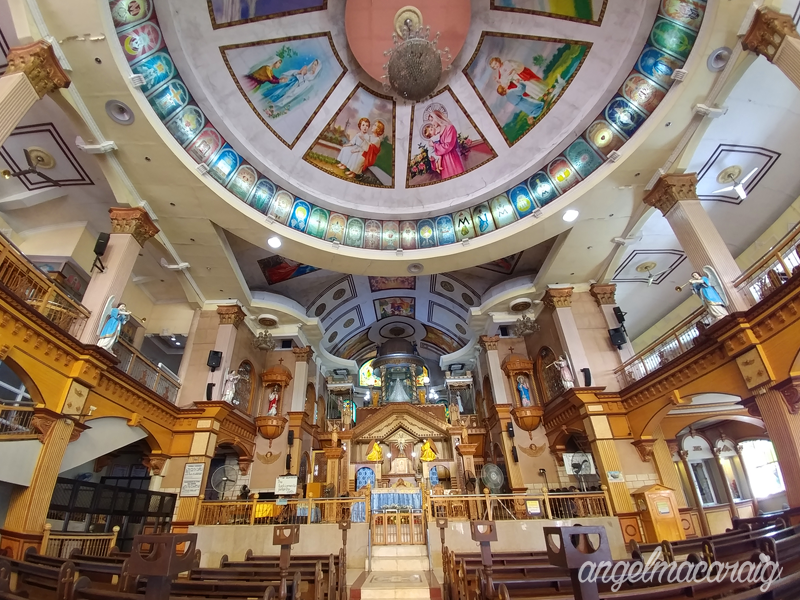 It was said to be miraculous because of several miraculous events that occur in the place, including the shedding of tears of Mama Mary. It became so popular, a lot of believers go to the shrine with the hope to experience their own miracles. 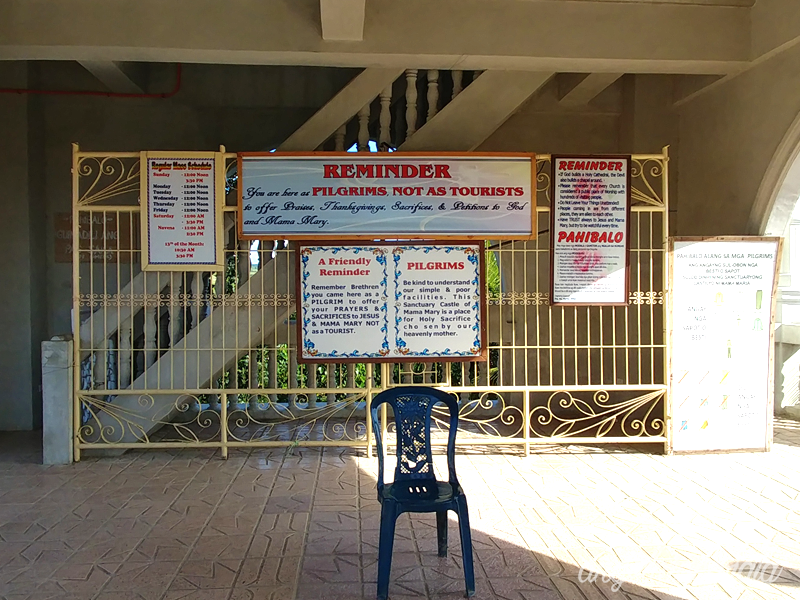 Just a reminder: "You are here as PILGRIMS, not as TOURISTS"